At their best, filibusters — like the one portrayed by Jimmy Stewart in Mr. Smith Goes to Washington — are a valuable restraint on government overreach and reckless populism. 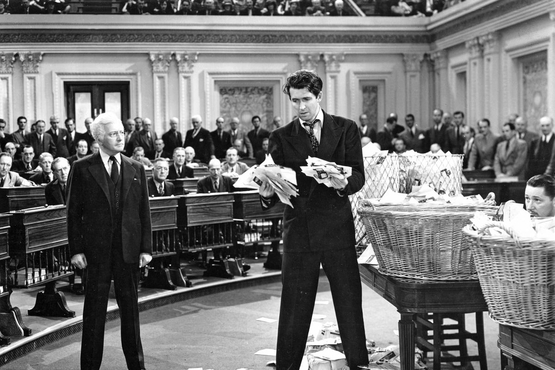 It used to be that any senator or group of senators could indefinitely block a vote on a bill the way Jimmy Stewart did in Mr. Smith Goes to Washington — by taking the floor to speak and refusing to stop until the majority agreed to give ground (or exhaustion overtook the speaker). Critically, while a filibuster was underway, all other Senate business was suspended. 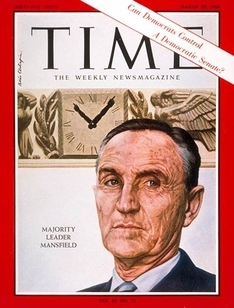 Senate Majority Leader Mike Mansfield introduced a change in Senate procedure that was intended to make filibusters less disruptive. Ironically, it made them far more common.